to build affordable housing and stronger communities. 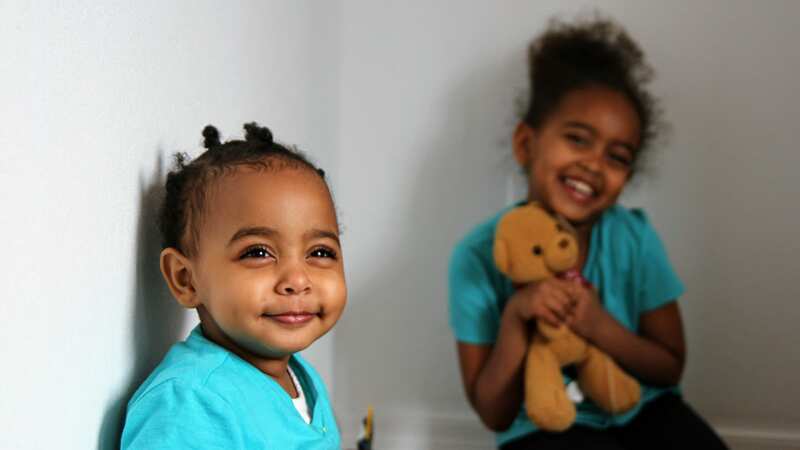 Your financial support helps local families build strength, stability and self-reliance through shelter. 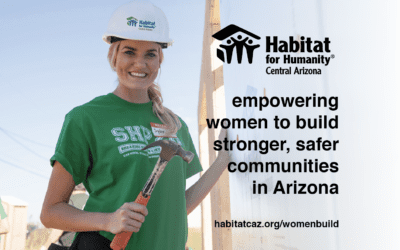 If you owe taxes to the state of Arizona, it may make sense to make a charitable donation to a qualified organization like Habitat for Humanity…. 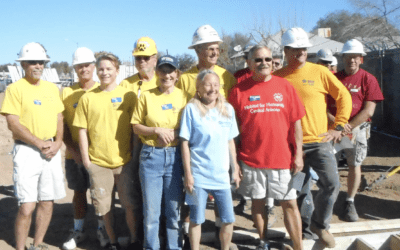 Your donations help Habitat for Humanity Central Arizona further its mission of providing decent, affordable housing to individuals and families in Arizona. 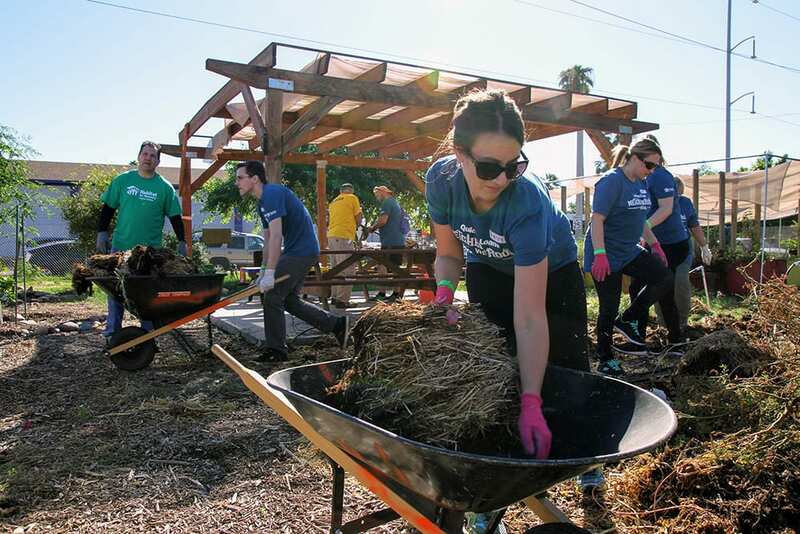 When you volunteer to help Habitat for Humanity Central Arizona, you’re doing much more than building a house. You’re building a better tomorrow. 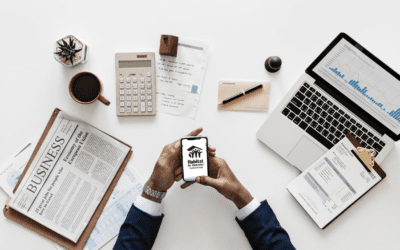 Are you in need of decent, affordable housing? 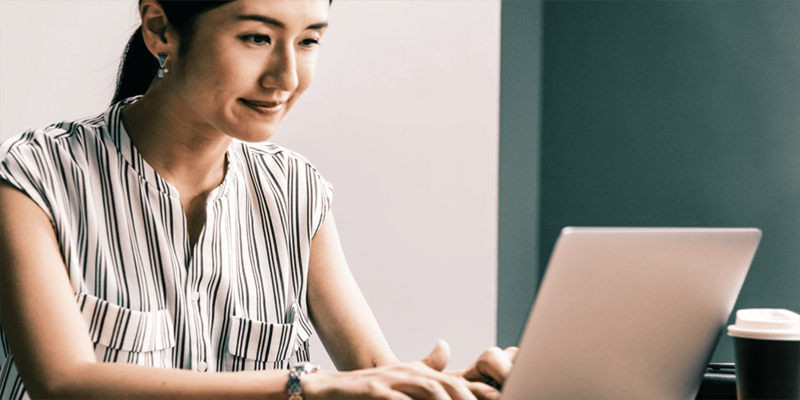 Learn more about what it takes to qualify for a Habitat home. 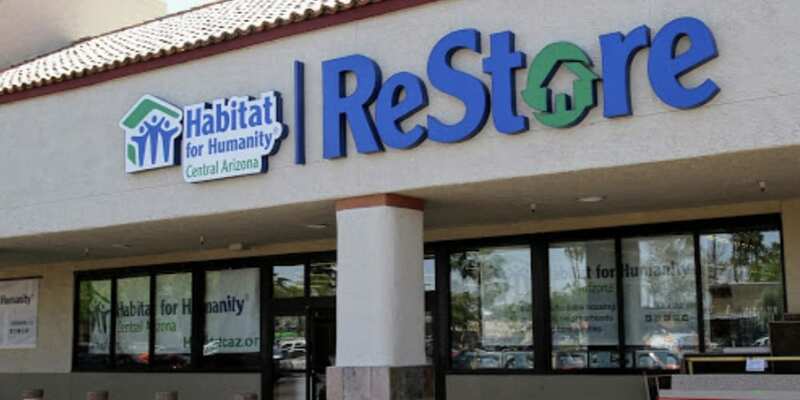 Habitat ReStores sell new and gently used building materials, household items, furniture and fixtures well below retail prices.